Result of Aptitude test held on 31/03/2019 will be declared on 01/04/2019(Monday) on school website. School and Office will remain closed on 04/03/2019(Monday) on account of MahaShivratri. Classes will remain suspended on 16/02/2019(Saturday). Farewell for Std. XII will be on 16.02.2019 (Saturday). Reporting time for class XI students (organizers) : 8:00 a.m. 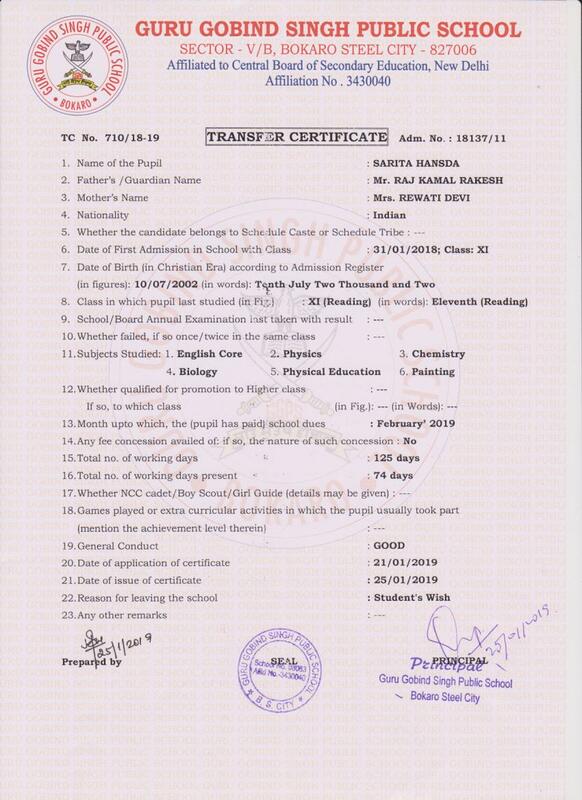 Reporting time for class XII students (invitees) : 10:00 a.m. Class XI students will come in ceremonial dress. Dress code for class XII (Boys)	: Formal wear with blazer. Dress code for class XII (Girls)	: Saree. 18.02.2018(Monday): Study Leave for classes Pre-Nursery to Class XI. Class X & XII will remain suspended on 19/01/2019 (Saturday). Parent-Teacher Meeting for Pre Nursery to IX & XI will be held on 19/01/2019 (Saturday). Students must accompany their parents with their ID Card, Almanac & in Tuesday Uniform. Timing for PTM : 8:30 a.m. to 12:00 noon Reporting time for the teachers: 8:00 a.m.
Parent-Teacher Meeting for Std. X & XII will be held on 23/01/2019 (Wednesday). Students must accompany their parents with their ID Card, Almanac & in Tuesday Uniform. Timing for PTM : 2:15 p.m. to 5:00 p.m. Classes will remain suspended on 05/01/2019 (Saturday). Pre Board 2 for classes X & XII will be as per schedule. Due to extreme weather condition, the winter timing of the school is revised w.e.f 07.01.2019 (Monday) as per the following schedule till further notice: Senior School : 8:40 a.m. to 1:40 a.m. Primary School : 9:40 a.m. to 12:40 a.m. Middle School	: 10:40 a.m. to 3:00 p.m. GGPS Sector II : 11:30 a.m. to 2:30 p.m. 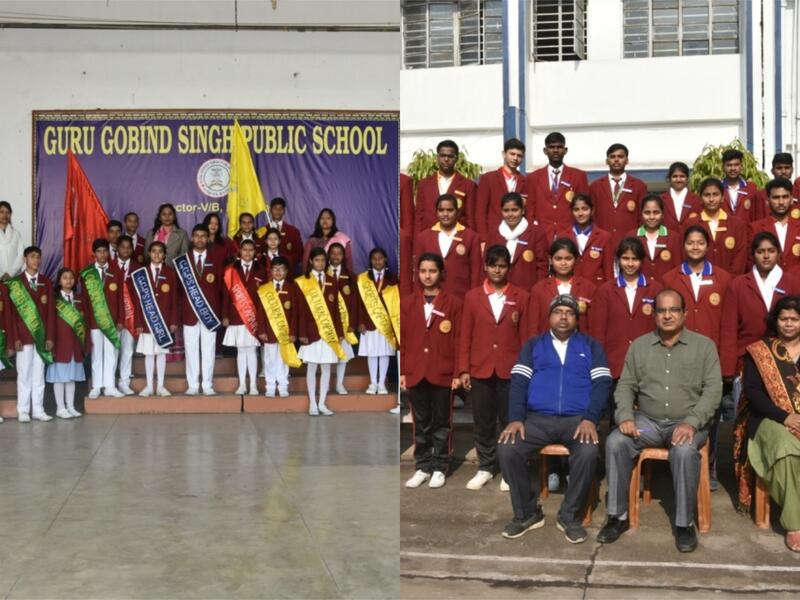 Admission forms for Std II to Std IX for the academic session 2019-2020 are available at the School Fee Counter from 26.12.2018 onward. Parent Teachers’ meet for classes X & XII will take place on 21/12/2018 from 3:15 p.m. to 4:15 p.m.
1. School office will remain closed on: *24.12.2018 – on account of Christmas Eve * 25.12.2018 – on account of Christmas * 31.12.2018 & 01.01.2019 on account of New Year 2. School will be closed for winter vacation from 24.12.2018 to 03.01.2019. 3. Normal Classes will resume 04.01.2019 after winter vacation. Classes will remain suspended on 15/12/2018(Saturday). Reporting time for Class XII Pre-Board Students and students practicing for annual sports : 7:40 am. The winter timing for the session 2018-19 w.e.f. 19/11/2018 is scheduled as below: Senior Shift (VIII to XII)	:7:45 a.m. to 1:55 p.m. Primary Shift (Nursery to III):8:45 a.m. to 12:40 p.m. Middle Shift (IV to VII):9:45 a.m. to 3:00 p.m. GGPS Sector II:10:30 a.m. to 2:30 p.m. All students must come in proper winter uniform. For Std. VI to XII – Blazer is compulsory. 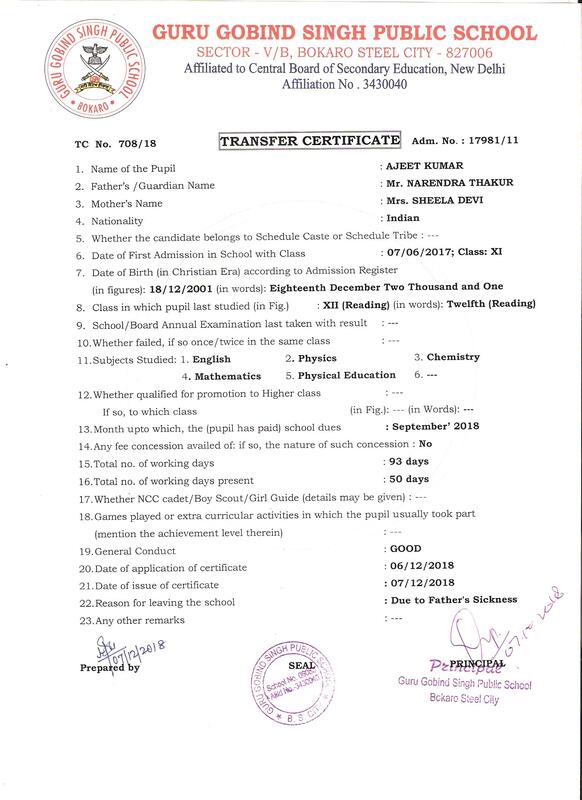 Admission forms for Nursery , Prep & Class 1 for the academic session 2019-2020 are available at the Fee Counter @ Rs 1000/-. 1. School will remain closed for Diwali & Chatt from 06.11.2018 to 14.11.2018. 2. School office will remain closed for Diwali on 07.11.2018 & 08.11.2018 & for Chatt on 13.11.2018 & 14.11.2018. 3. School will reopen after vacation on 15.11.2018 as per usual timing. 1. 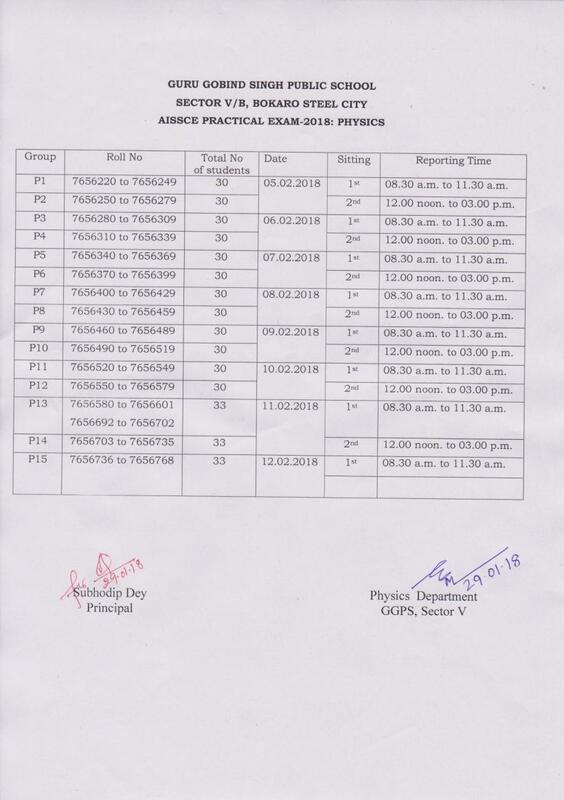 Unit Test II of IP for Class 11 is to be conducted on 29.11.2018(Thursday). 2. Dance & Painting Unit Test II for Class 11 to be held on 16.11.2018(Friday) during Assembly & 1st period in the respective classrooms. Class teachers of all classes will remain in their respective classroom during test period. 3. Class 8 students will have P3 test of Sanskrit instead of S.St on 29.11.2018 (Thursday). Classes will remain suspended on 27.10.2018 (Saturday). 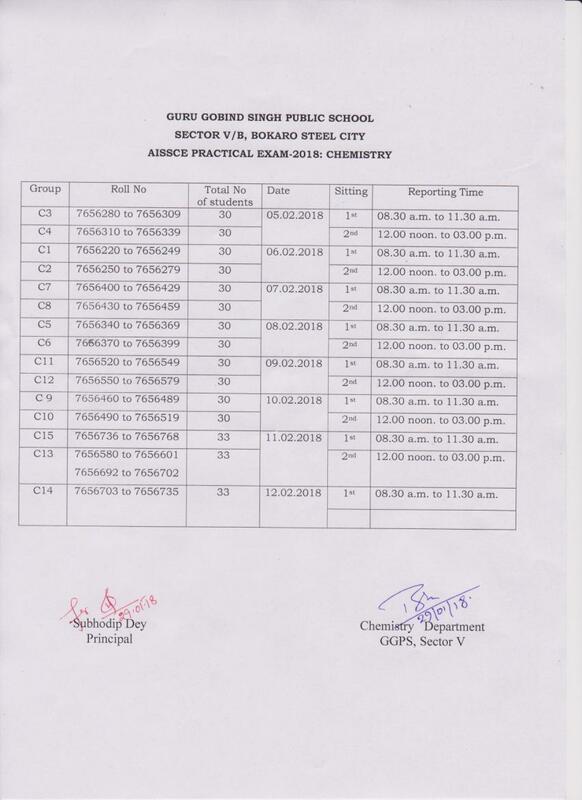 Remedial test for class X & XII will be conducted from 8:00 a.m. Reporting time for students will be 7:30 a.m.
Online school fees payment is active w.e.f 01.10.2018.
w.e.f. 16/08/2018 (Thursday), the monthly fees are to be paid on working days from 1st day of the month to 25th day of the month between 8:00 a.m. to 1:00 p.m. Incase 25th day of the month is a holiday, then 26th shall be considered as the last day for fee payment of the respective month. Late fee of Rs. 50/- will be charged if the fees of the month is not paid within 25th of the month. School & Office will remain closed on 14/07/2018(Saturday) on account of Second Saturday. A per notice from CBSE, Re-examination of Economics (030) is on 25/04/18. Report to your exam centre on time (9:30am). 1. Classes will remain suspended on 11/04/2018 (Wednesday). 2. 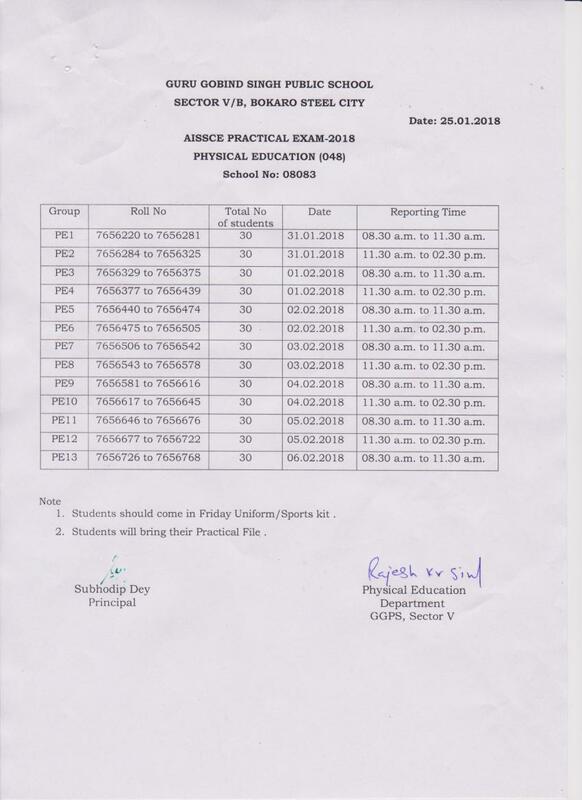 Academic classes will also remain suspended on 13/04/2018 for CBSE class XII Physical Education Exam and on 25/04/2018 for CBSE Economics Re-exam. 3. School & Office will remain closed on 14/04/2018 on account of Ambedkar Jayanti. Admission Test for STD.XI(2018-19) is on 07.04.2018. Reporting Time: 9:30 AM. 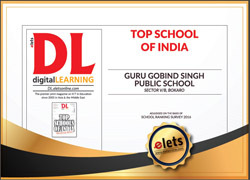 Download admit card from school website. School reopens on 03/04/2018. Morning wing Timing 7:55 am to 12:00 noon. Sr. wing 6:55 am to 1:10 pm. Middle wing 9:00 am to 2:35 pm, sec-2 9:25 am to 1:30 pm.Please download document for Class and Bus timing . 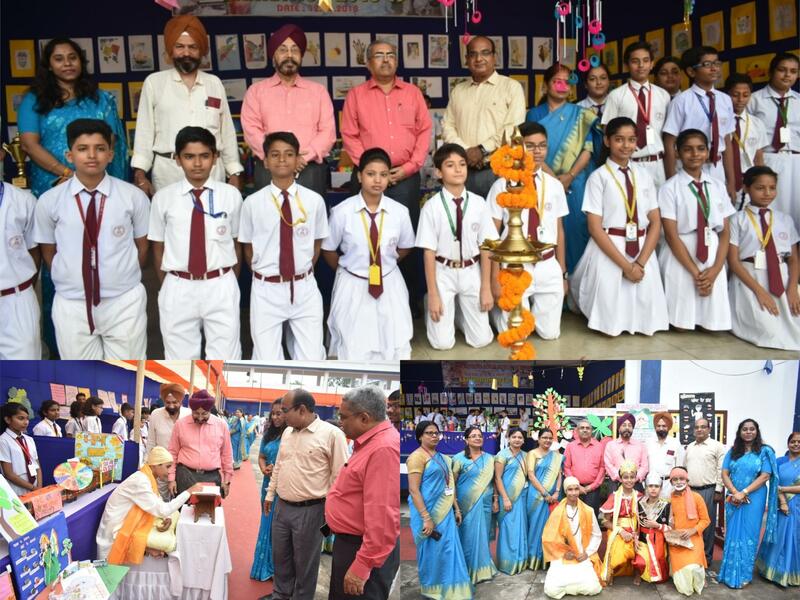 Blessing Ceremony for STD.12 and STD. 10 will be held on 22/02/2018(Thursday). Reporting Time for STD. 12 and STD.10 are 8:35am and 10:30am respectively. Students will come in Tuesday uniform. Farewell of class 12 is scheduled on 15/02/2018, Reporting Time 10:00 am. Dress Code for Girls: Saree and for Boys: Formal. AISSCE Economics(030) Practical will be held on 12/02/2018 and 13/02/2018. AISSCE Multimedia & Web Technology(067) Practical will be held on 09/02/2018. Classes will remain suspended on 03.02.2018 (Saturday). 24.01.2018 (Wednesday) school and office will remain close on account of SAIL Day. Opening up HUMANITIES STREAM (ARTS) from the session 2018-19. Special subjects introduced –BHARATNATYAM & PAINTING. With reference to letter no.75 dated 11.01.18 from the Deputy Commissioner, the following changes will be effective from 15.01.18(Monday) till further notice: Senior School	Arrival : 9:40 a.m. Dispersal: 2:00 p.m. Middle School	Arrival : 10:30 a.m. Dispersal: 1:00 p.m. GGPS, Sector II and Nursery to Std.III of GGPS, Sec-V will remain closed from 15.01.18 to 19.01.18. School and office will remain close tomorrow i.e 2nd December,2017 on account of Id-E-Milad. 1. Classes will remain suspended for students from Std Nursery to Std 10 on 25.11.2017(Saturday). 2. No extra classes will be conducted for class 10 on 25.11.2017(Saturday). 3. 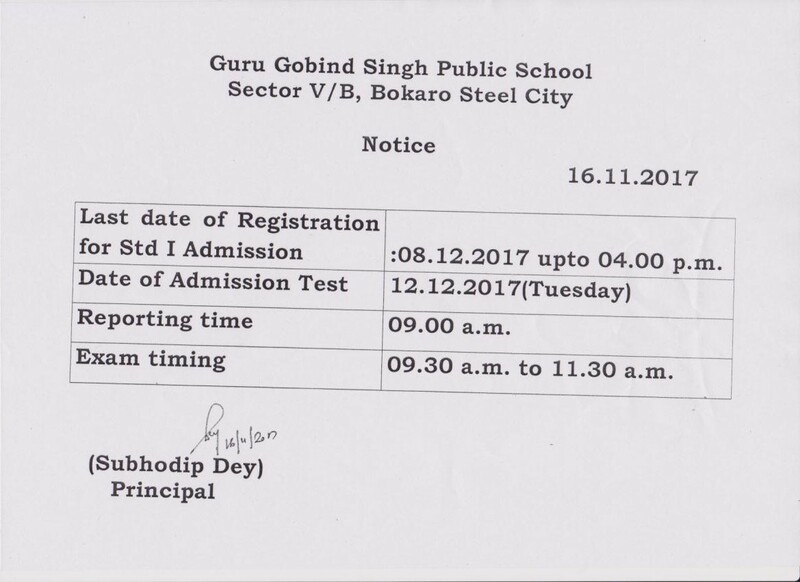 Students of Std 11 & 12 will report to school at 7:55 am on 25.11.2017(Saturday). Buses will be provided to them as per schedule. 4. 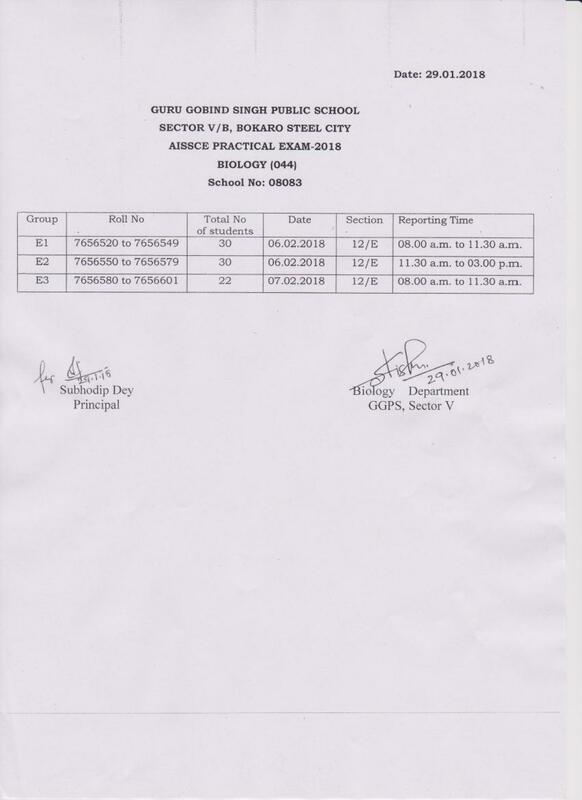 Unit test for Std 11 & 12 will be conducted from 8:05 am to 9:35 am. 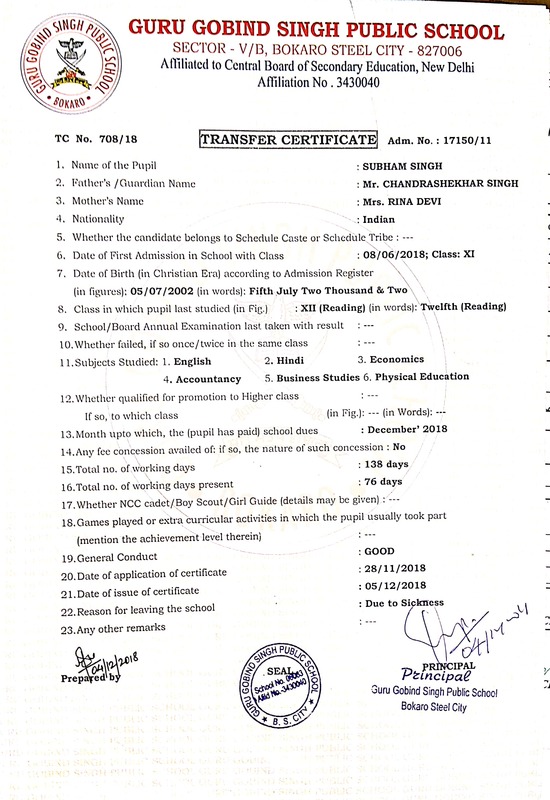 Admission forms for class I & II(For very limited seats) for the academic session 2018-19 are available at the school Fee Counter from 15.11.2017 onwards @Rs1000/-. Last date of registration: 08.12.2017. 1. 11.11.2017(Saturday) classes will remain suspended from Nursery to Std IX and XI. 2. Std X and XII will have their normal classes. 3. All Teachers' and students only of Std X and XII will report to school 08.00 a.m. 4. 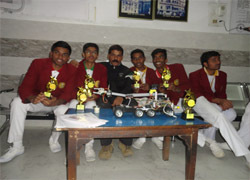 The Participants of the Annual Function and the prize winner will have their rehearsal from 08.00 to 01.00 p.m.
1. School and Office will remain closed from 19.10.2017 to 20.10.2017 on account of Diwali. 2. 21.10.2017 school and office will remain closed in lieu of working day on 2nd Oct 2017 and 23.10.2017 school will remain closed in lieu of working day on 14th October 2017( 2nd Saturday). 3. Office will remain open on 18th, 24th, 25th and 28th October 2017 from 08.00 to 02.00 p.m. and Admission Forms will be sold for Nursery and Prep. 4. School and Office will remain closed on 26.10.2017 to 27.10.2017 on account of Chhath. 5. Students and teachers will report to school on 30th October 2017 as per their normal timing. 1. School will function on 14.10.2017 to facilitate the preparation for Art and Craft & Science Exhibition in lieu of 21st October 2017, which would be a holiday. 2. School will close for Puja Vacation from 25/09/2017 & classes will remain suspended from 5th to 7th October 2017 due to CBSE Cluster III Volleyball to be held in the school. Classes after Puja Vacations will resume from 09/10/2017 instead of 03/10/2017. 3. School office will function from 8:00 a.m. to 2:00 p.m during puja vacation (25/10/2017 to 28/10/2017). 4. 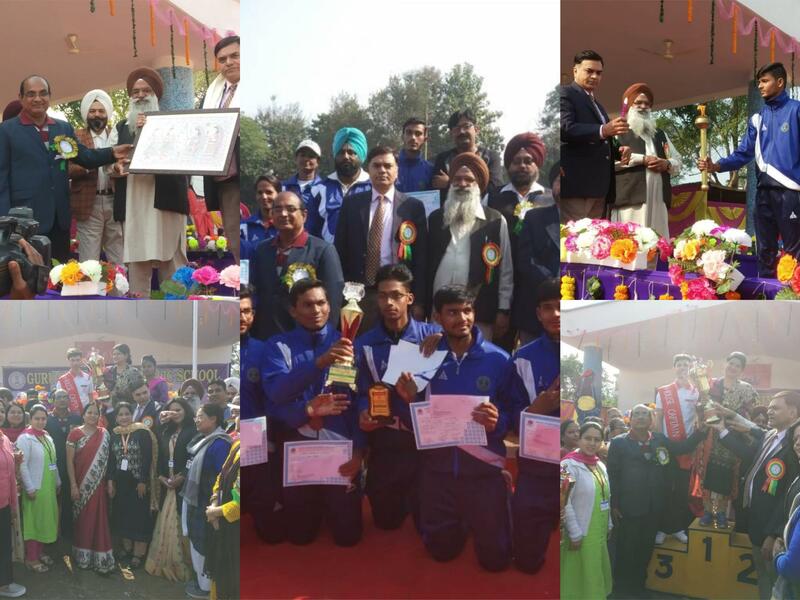 The participants of the cultural programme and players of CBSE Cluster III Volleyball tournament will have their respective rehersals and practice on 23rd & 24th September 2017 & 2nd, 3rd & 4th October 2017 from 8:00 a.m.to 2:00 p.m.
1.School and office will remain close on 09.09.2017 (Saturday) owing to second Saturday. 2.11.09.2017 (Monday) will be preparatory leave for the students.